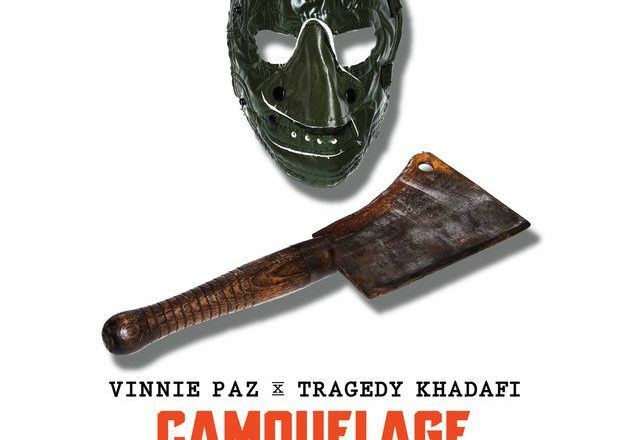 Vinnie Paz and Tragedy Khadafi are two underground big time type a guys. These guys have been around for a while and are considered two greats. They have also collaborated several times in the past and one of my favorites is Genghis Khan from the Jedi Mind Tricks album Violent by Design. This is actually a classic track in my opinion. I had a chance to purchase this album and listen to the entire duration of it and I have to say, it is a great album. I usually don’t have time to listen to an entire album the day it is released but I really wanted to hear this and there are very solid tracks on there, memorable ones that have similar energy like Genghis Khan. I would have to recommend it and say that it is worth your $10 for 11 tracks. No filler here either, there are 11 actual tracks with no intros or anything.